I was fourteen when I received my first massage. I was instantly hooked! I was amazed how the massage was able to eliminate the physical tension, while simultaneously inducing a meditative, relaxing state of mind. I knew, even at the young age of fourteen, that I wanted to be able to give others this gift of wellness. I attended a four- year university and never lost my passion to become a massage therapist. After college I had an amazing, life-changing experience where I lived in Hawaii. During my time spent in Hawaii, I immersed myself in the ‘aloha’ culture of working to live and not living to work. With these experiences, I promised myself to find a career that I was truly passionate about when moving back to the east coast. In 2010, I fulfilled my promise and graduated with honors from Connecticut Center of Massage Therapy with over 600 hands on hours and intensive courses including anatomy, kinesiology, and pathology. 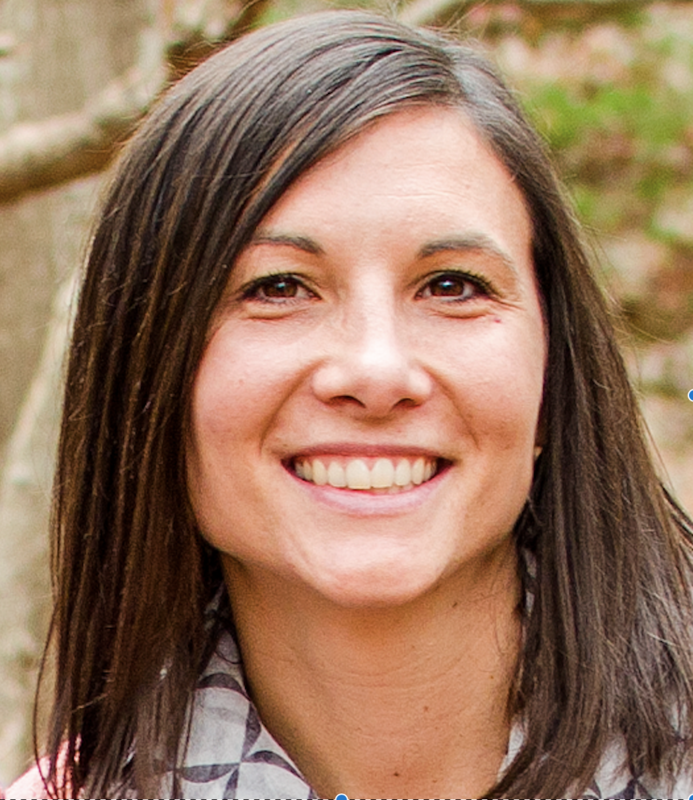 For the past seven years, I have had the amazing opportunity of working with a diverse range of clients, which has allowed me to practice many modalities and develop into a versed massage therapist. This past fall, I was able to attend the Rhode Island Massage Conference where I took an Orthopedic Massage Course learning joint mobilization. This past spring, I also attend the Connecticut Massage Conference where I took a course in Cupping Therapy. 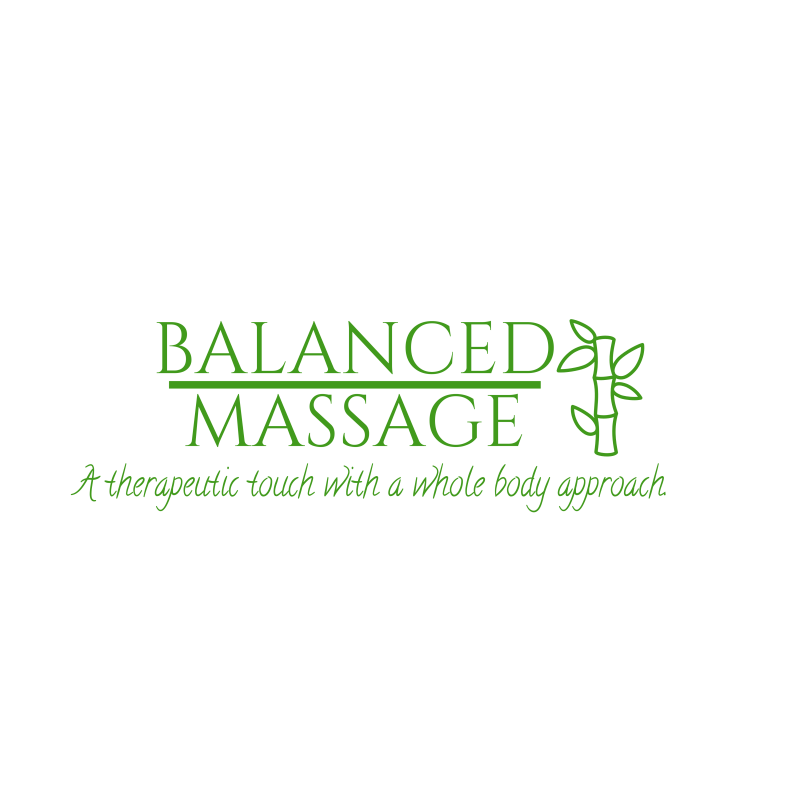 Now I am beyond excited to own my own business, Balanced Massage. Here you will find a relaxing and comfortable environment. You will feel both the passion and motivation I have for my profession throughout your massage session. I always hope to motivate and encourage my client’s through exercises and healthy living recommendations. I believe massage therapy is not a luxury. On the contrary, it is an essential component of one’s lifestyle to encourage a healthy wellbeing. I will continue to strive to provide the highest-quality massage by staying up to date in the industry’s most current research and continuing my education in new massage techniques. My goal is to never give a cookie-cutter style massage, but rather provide a massage that will always be evolving. Thank you for your interest in Balanced Massage, and I look forward to working with you in achieving your optimal level of wellness.